We are experts in our field. Knowing the EPC methodology backwards means we can achieve the best possible ratings. We can provide you with all types of Energy Performance Certificates (EPCs) at all Levels (3, 4 and 5), domestic and commercial energy calculations for Part L Building Regulations new build (SAP, SBEM and BRUKL). 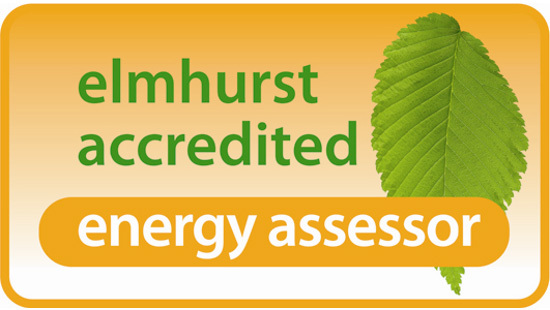 We provide Display Energy Certificates (DECs) and are also ESOS Lead Assessors. Not sure what you need? You can call us for free plain speaking advice. If you don’t need our services, we’ll tell you! Punctual, reliable, user friendly, happy to work to tight deadlines and highly competitive on price…. plus same day, free, no obligation quotations.